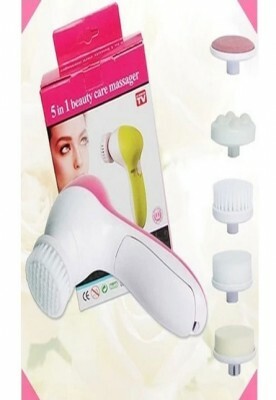 Deeply clean facial & body skin to prepare for moisturizing or nourishing. 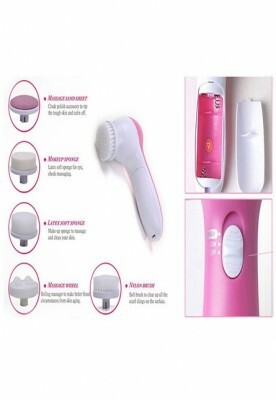 Soft Brush: Exfoliates dead skin cells to reveal a radiant skin. No harms to your skin.